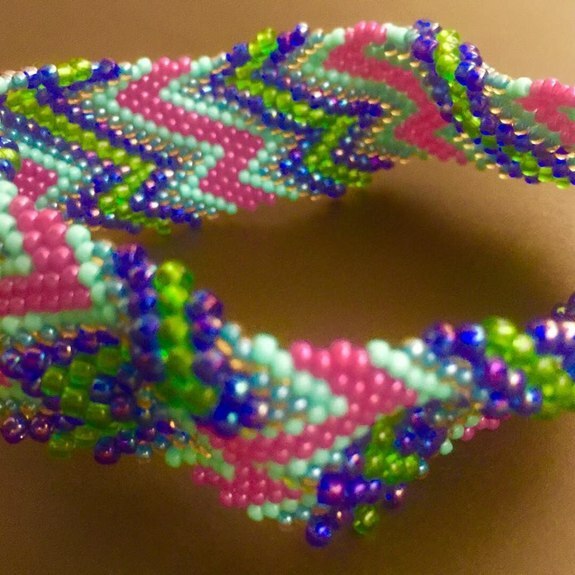 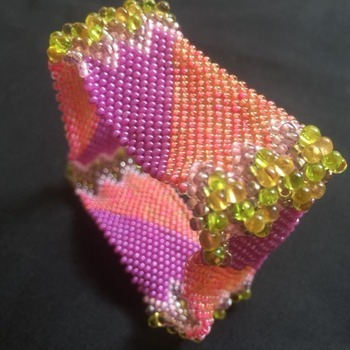 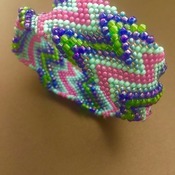 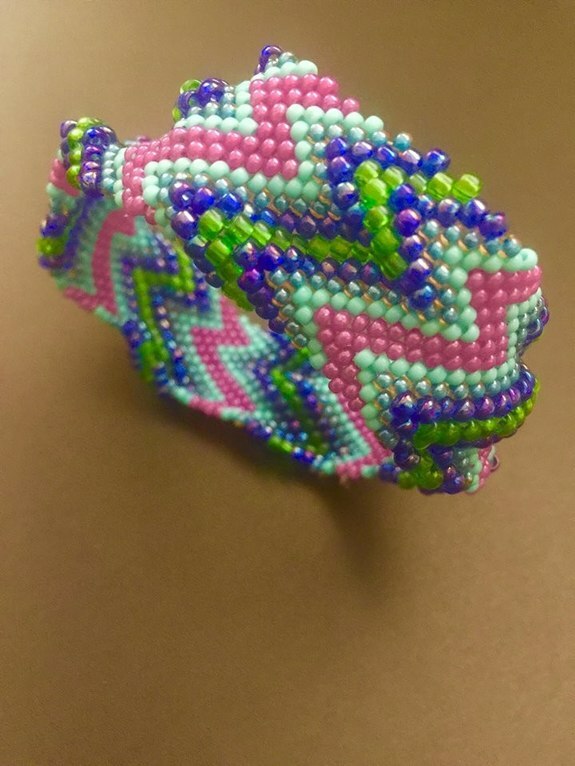 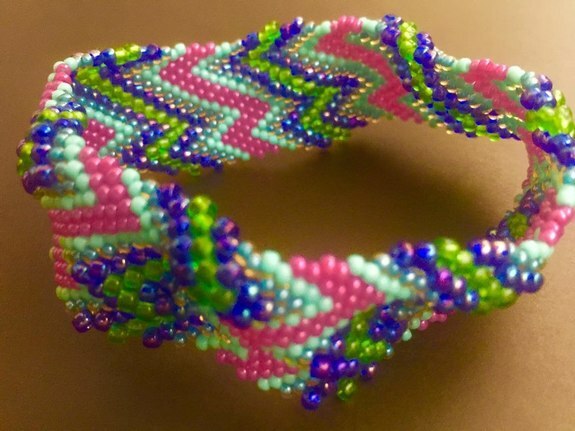 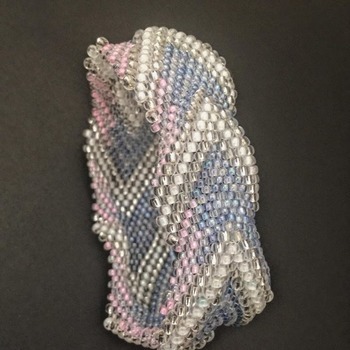 This is a multi-coloured bangle bracelet using Japanese seed beads. 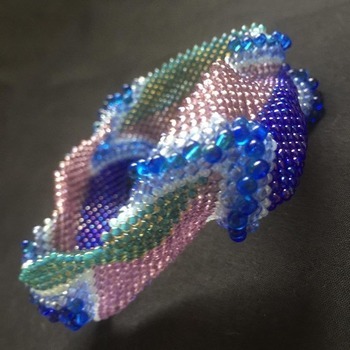 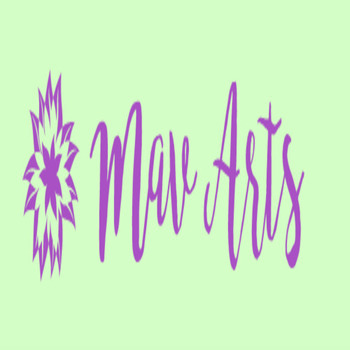 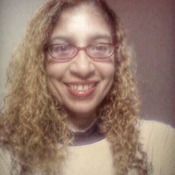 The colours are purple, different shades of blue and green. 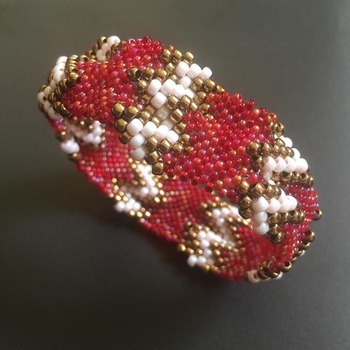 It is a peyote stitched tubular bangle bracelet with a circumference of 24 cm, diameter of 7.5 cm, so the hand and wrist should be small or medium to fit. The thickness of the bracelet is about 2.5 cm.